We were so lucky today to have a visit from Ella and Grace (from Puxton Park). They brought with them some amazing animals. The first animal we learnt about was a Giant African Millipede. We learnt that these aren't dangerous but centipedes are. Millipedes have lots of legs. Maximus had 230. He was curled up because he was scared. The next animal was Charlie, the Cockroach. He is a Madagascan Hissing Cockroach. He hisses at his predators to scare them off. Cockroaches eat rotting fruit and this is really good for the environment. Then, we had Shelley, the chicken. She is found on farms. She was very tame and sat on Ella's hand. After that, we met Hamish the Belgium Hare. He was black and tan. He had long ears to hear predators and a long body to be fast. Finally, the last animal we met was Chocolate. She was from South America and loved carrots, pellets and hay. We learnt they can come in over 50 colours. We've been so lucky this week to have Farmlink in to visit us. Dani, our farmer brought in some eggs. She talked to us about what they needed to be in and why they had to be in an incubator. We learnt that they had to keep warm like how the mother hen keeps them warm. We learnt that the eggs take 3 weeks for the chicks to incubate and hatch. Dani will be in next week to candle the chicks (this is to see if there are any air sacks in the eggs). This would mean there is a chick in the egg. We hope you've had a lovely term and learnt a lot about our project G is for Gorgeous Animals!! It has been a very busy term but very enjoyable. We have lots more things planned for next term. Today was a lovely day with Sunshine Class assembly. How brilliant were our little performers! I think we may have some budding David Attenborough's in the making! If we don't see you before Friday; please have a lovely half term and a restful one. See you on Monday 4th June. We were incredibly lucky to have the Perform workshop in today. Charlotte (our Jungle explorer) came in and told us a story all about the Jungle. We had to act out different animals and we had to trick a crocodile into letting a Tiger be set free. This was to encourage our imagination to run wild and to introduce children to the different animals we will be learning about in our project, G Is For Gorgeous Animals. Perform have put in a leaflet for free workshops and a sticker with some website links. Below are the pictures. We will keep you posted about our exciting trip to Wild Place on Wednesday 18th April. A very big thank you to all of the parents, adults and carers that came to our wonderful banquet, today. I think you can see from the photographs how much everyone enjoyed it. If you didn't manage to come, we made Scones, Welsh cakes and Shortbread as a symbol to the countries that make up Great Britain. We sang songs and showed our learning over the last few weeks. Again, thank you so much for coming and supporting the children. I know they were so excited to see you all there. If we don't see you before; I have lovely Easter break. A very warm welcome back. We hope you all had a wonderful half term. This term is all about making lots of things ready for our banquet to parents on Tuesday 20th March. Keep your eyes peeled for more information!!! Please find below some ideas for you to do at home this term with your children. This week we have been learning about Queen Elizabeth 2 and finding out facts about her. Did you know she eats biscuits before her breakfast in the morning? She also likes to wear colourful dresses. We will be writing a report about her next week. Can you find out anymore information? 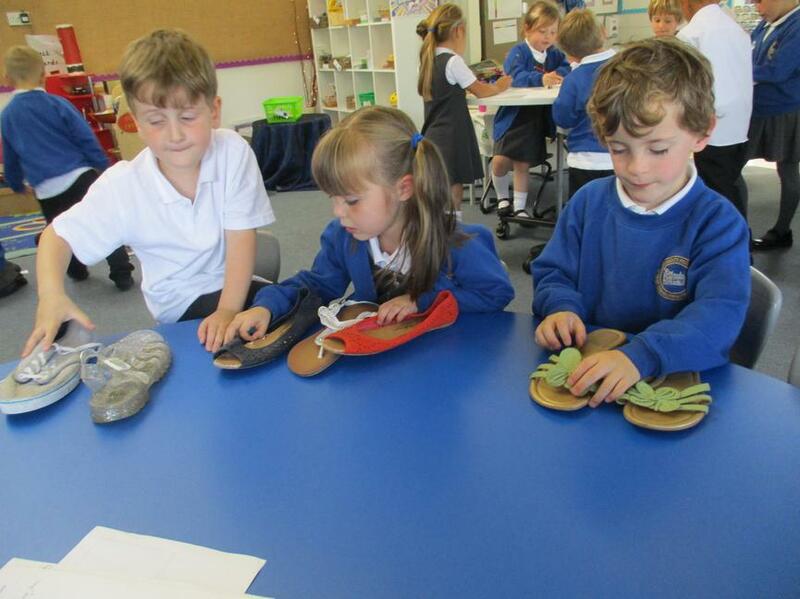 In Foundation stage and year One, we have been looking at numbers from 10-20. We have been looking at how many tens are in that number and how many ones. Can you practise at home? A busy week with lots more learning to take place. We had such a fantastic day on our Red, White and Blue day. We had a range of activities throughout the morning where we had to learn the National Anthem, make Union Jack bunting. We found out why the Union Jack looks the way it does and what flags make up the Union Jack. We had great fun making crowns for our special afternoon where we had popcorn and watched the Queen's coronation and wedding. We also played some party games. Such a fun packed day learning all things that make us British!! (see photos below). This week is all about stories. 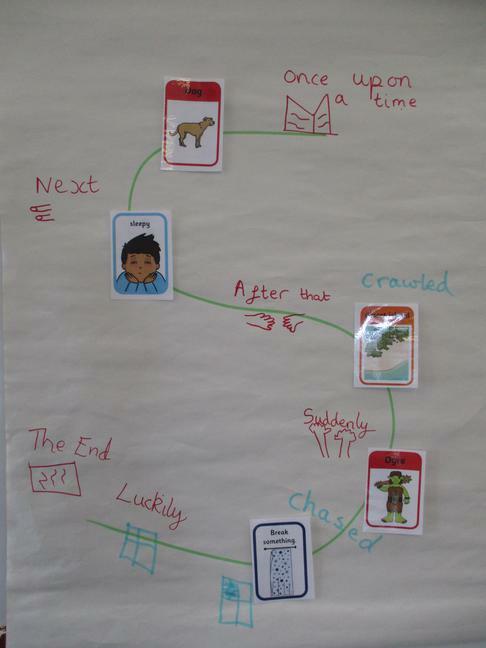 Below is a story S. We have been retelling our story-Journey using pictures and props. Later on in the week we will be drawing the story and writing it up. We have also been drawing pictures from the book and describing them. I think you would agree that they are brilliant. We hope you all had a wonderful half term break and it was restful. We've got a busy term! Firstly, we are starting to look at what features we saw on our walk around Uphill and this will lead into us designing a map to help our parents deliver the letters we will be writing for Father Christmas. Lastly, we will also be starting our Nativity soon by learning songs and performing in the hall at the end of the term to our lovely parents/carers/grandparents and friends. Thank you to those of you who came to our coffee morning. Just a reminder that events like this are always on the website, newsletters and outside class boards. Unfortunately, we can't always send out a text to remind you so please keep updated via the website, newsletters, class boards and in your EYFS starter packs. The PTFA will be handing out leaflets in book bags soon. This week we have been looking at how Postman travel. We have also been deciding which way is the best way for a postman to travel; looking at speed, ease and enjoyment. 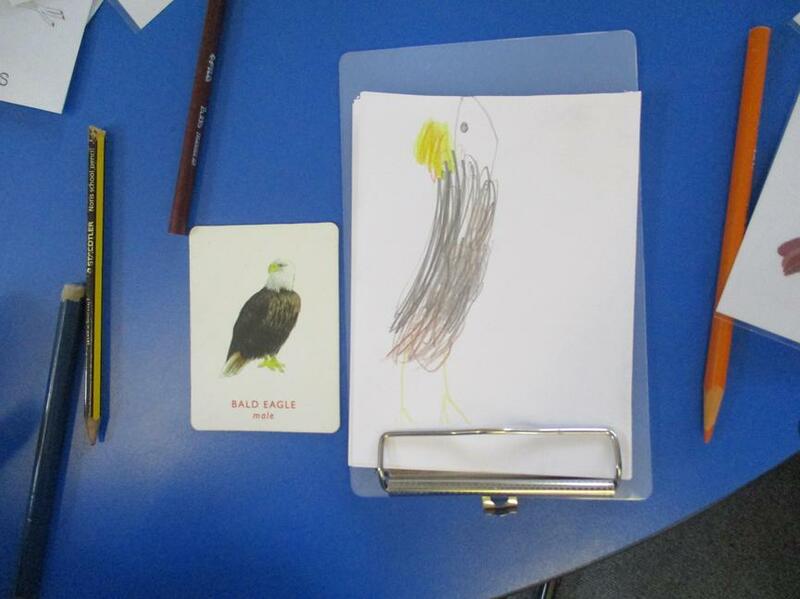 The children have enjoyed writing, drawing or discussing their ideas. A big thank you to those of you who have sent timelines or pictures of your family. The children have thoroughly enjoyed sharing the pictures and their has been a lot of discussion around the them. A gentle reminder about our trip on Wednesday 11th October. We are walking around Uphill to spot the post boxes (we will be posting letters nearer Christmas). We are a little short on adult helpers. Please can you let the teacher in your class know if you can make it. If we do not have enough helpers; we will have to cancel the walk. What a busy and lively few weeks it has been. Foundation children are in their second full week of school and have settled brilliantly. The children have been extremely engaged with our project, J is for Journey's and have enjoyed exploring different journey's and a variety of maps. These include, maps of our family, hearts, pets, bedroom, school and classrooms. The year one in particular have excelled at being buddies for the Foundation children and noticed they might need a map of the school to help them settle in. We have started to ask questions and gather our thoughts around J is for Journey's. The children were particularly interested in letters and post workers. They have asked questions and a letter was sent back from a postal worker answering their questions. The children are extremely excited about going on a walk to find all the post boxes in Uphill. Watch out for the letter to follow.